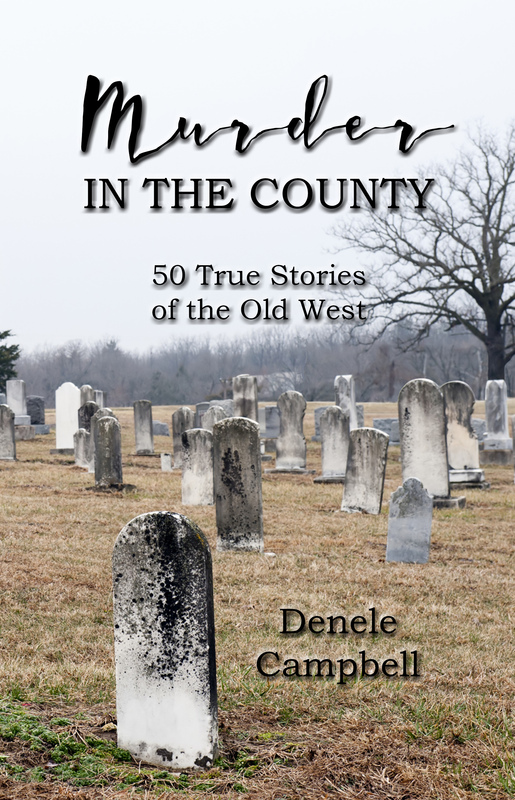 In the completion of my recent book, Murder in the County: 50 True Stories of the Old West, I discovered that three of the fifty murders profiled there were committed by members of the same family! 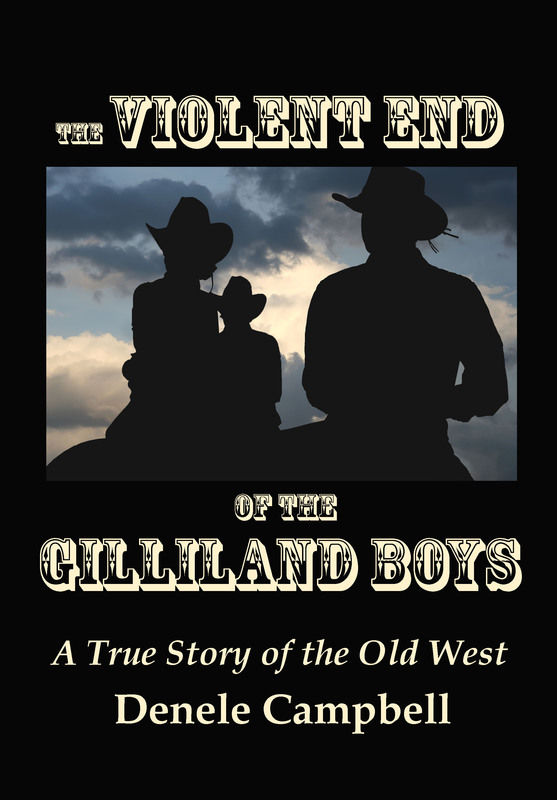 Intrigued, I researched more about these folks and the result is now published under the title The Violent End of the Gilliland Boys. Fascinating and shocking, this story features more twists and turns than an Ozarks dirt road. Christmas Day horse races 1872, Middle Fork Valley. Young Bud Gilliland waits, eager for another chance at his neighbor Newton Jones. Only this time, after two years of sparring, Newton gallops up in a cloud of dust, aims his Spencer rifle, and sends Bud to a well-earned grave. The death of Bud surely grieved his father. But before the curtains closed on these descendants of J. C. and Rebecca Gilliland in 1891, two other sons and a grandson would die a violent death while yet another grandson served hard time for murder. This recounting of the family tracks their ancestry, their pioneer years on untamed land, and the hard work that made them one of the wealthiest families in Washington County, Arkansas. A fascinating tale of brash ego, brave gallantry, and plain old bad luck. Paperback now available for only $9.95 at. Don’t miss it! This entry was posted in American history, Biographies, family, Human History, Local History, Rural Living and tagged Arkansas, cowboys, gunfight, murder, Old West, Ozarks, shootout, Texas, Washington County Arkansas, West Fork, western frontier on October 13, 2017 by Denele Campbell.